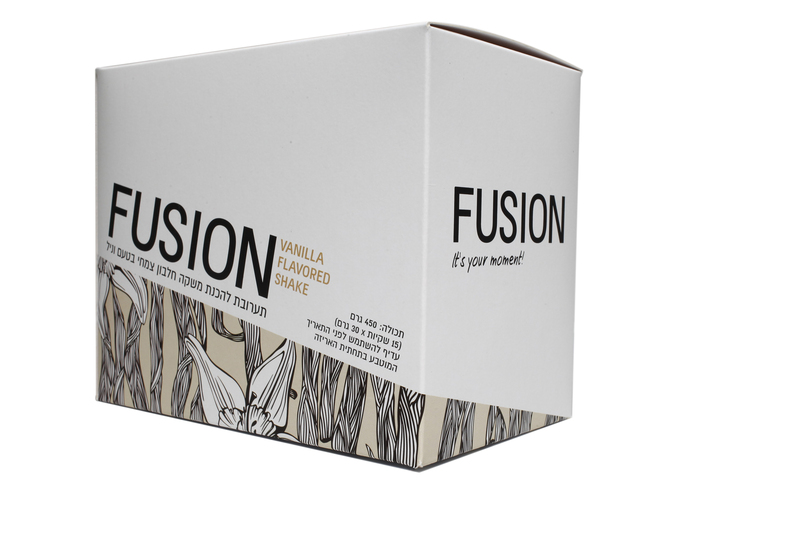 FUSION is a delicious shake specially formulated with a unique blend of fiber, vitamins, minerals, probiotics, enzymes and multiple sources of protein for the optimum low calorie meal replacement. 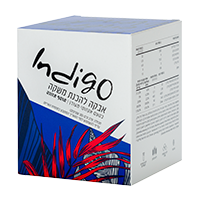 Fusion contains no artificial flavors or sweeteners, which makes it the ultimate in weight management. Drink daily as a meal replacement. Plant Proteins (Pea, Rice), Dietary fibers (Inulin, Accacia Gum, Psyllium), Maltodextrin, Minerals (Calcium Carbonate, TriPotassium citrate, Magnesium Oxide, Zinc Gluconate, Ferric Pyrophosphate , Copper Gluconate, Manganese Sulfate, Chromium Chloride, Potassium Iodide, Sodium Selenite), Vitamins (Ascorbic acid (C), Nicotinamide (B3), dl-alpha tocopheryl Acetate (E), Calcium D-Pantothenate (Pantothenic acid), Pyridoxine Hcl (B6), Thiamine hydrochloride (B1), Riboflavin (B2), Retinyl Acetate (A), Folic Acid, D-Biotin, Cholecalciferol (D), Cyanocobalamin (B12)), Flavoring, Stabilizer (Tetra Sodium Pyro Phosphate), Emulsifier (Sunflower Lecithin), Thickener (Xanthan Gum), Sweetener (Steviol glycosides extract from stevia), Lactobacillus Bifidus (BB-12). bHIP’s Weight Management products provide the support your body needs to achieve your weight management goals.